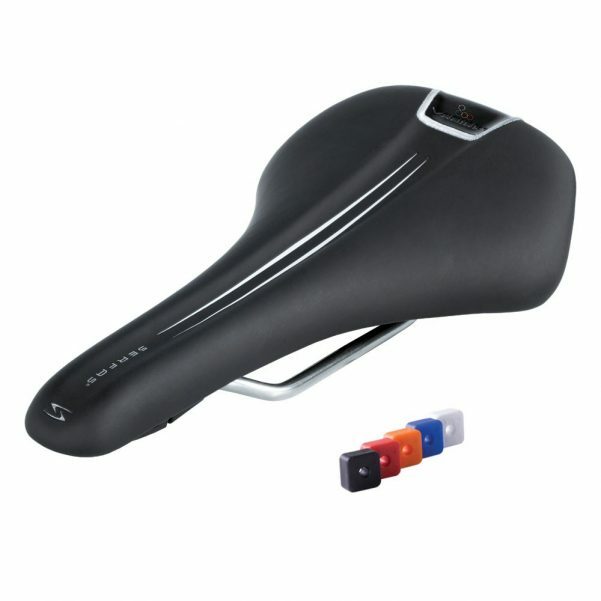 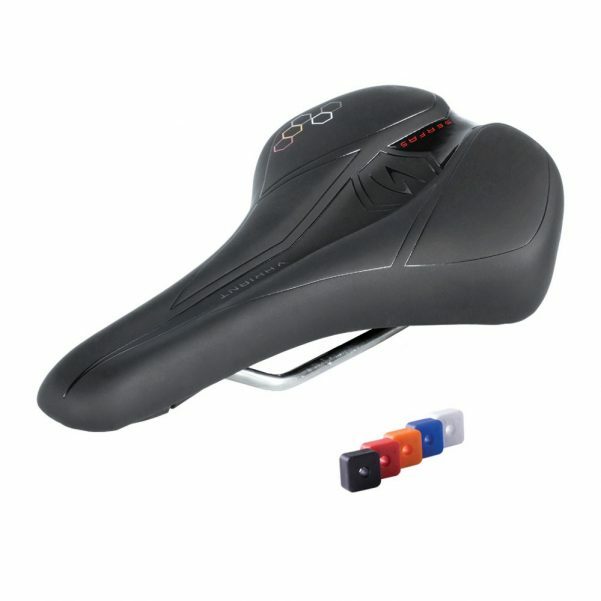 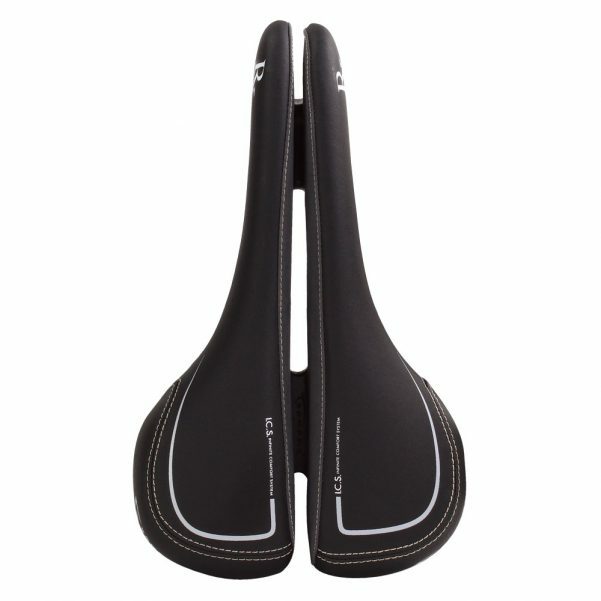 Whether it’s a stage race, epic tour, or big mileage training day, Serfas® performance saddles put you in prime position to meet and exceed the challenge. 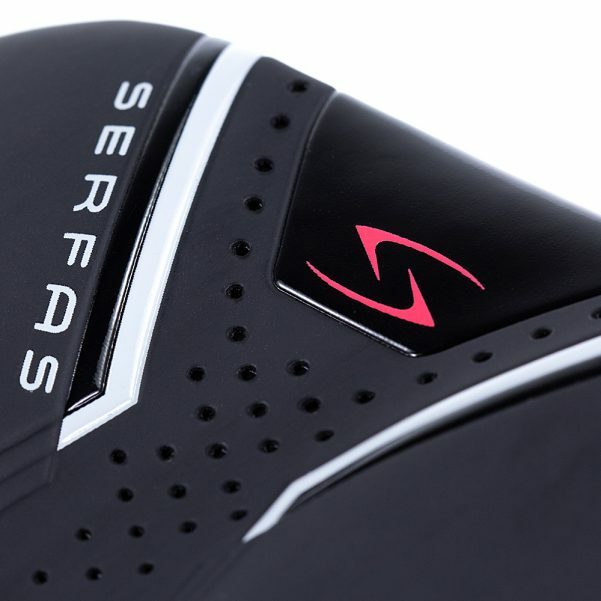 Serfas® offers a solid foundation for building base miles with a choice of Carbon Fiber, Titanium, Stainless Steel, Manganese, and Chromoly rails. 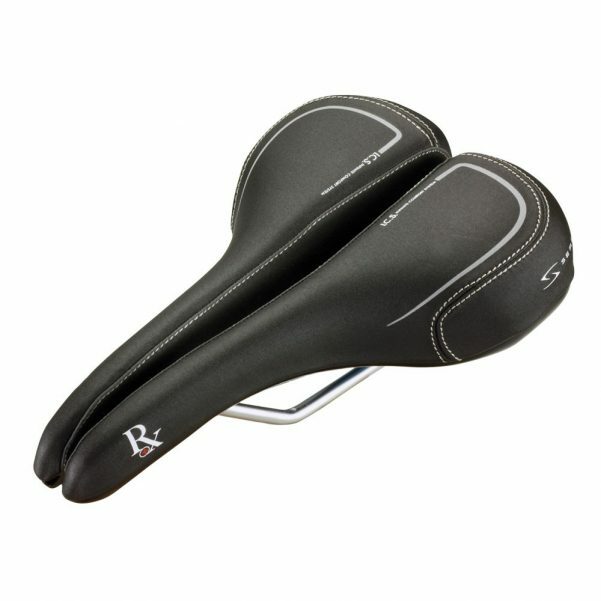 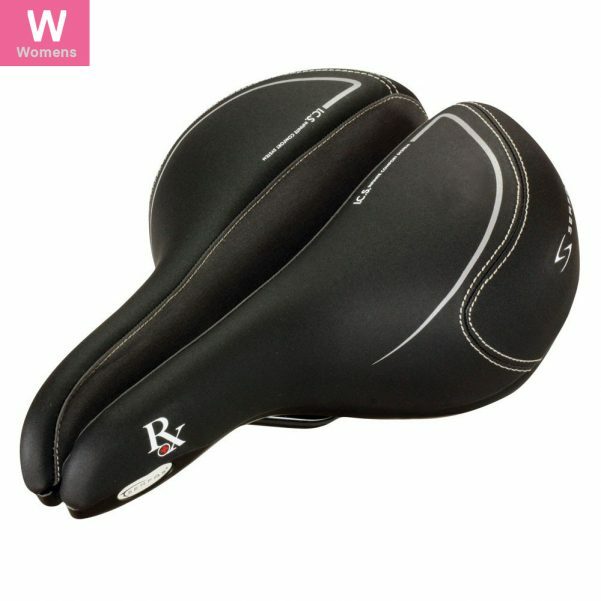 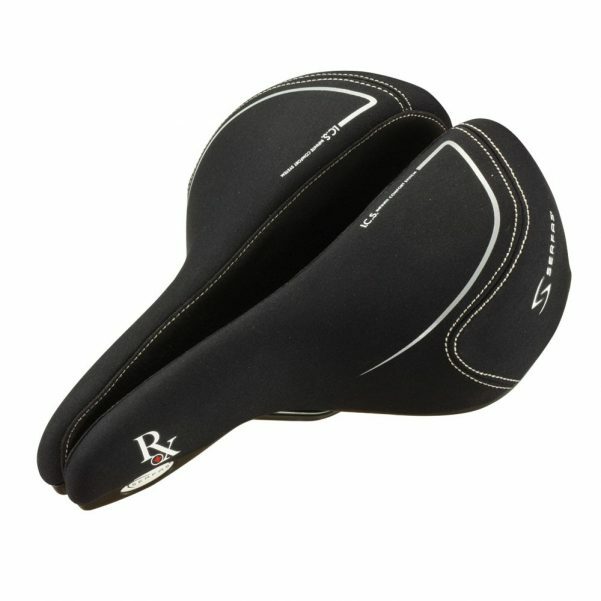 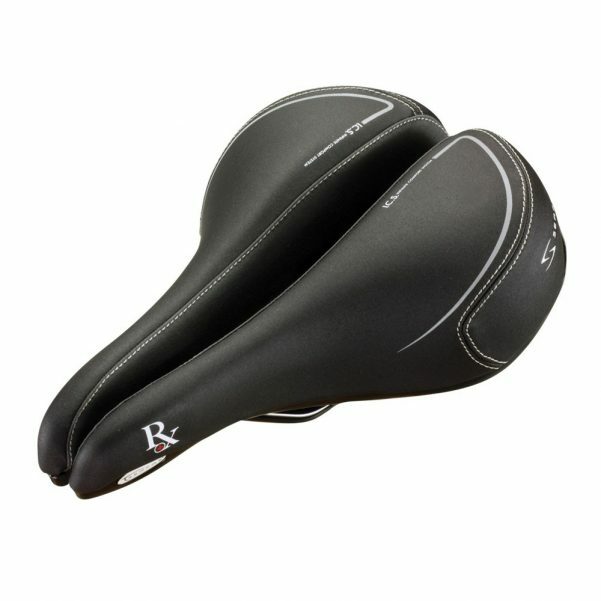 Utilizing Serfas® Dual Density® Technology and advanced design features like progressive foam densities, friction-free gel, Deep Groove® Design anatomic relief channels specifically for male and female riders, and reinforced impact guards for saddle protection and durability — Serfas® Saddles provide comfort made to endure for as long as you do (and longer!). 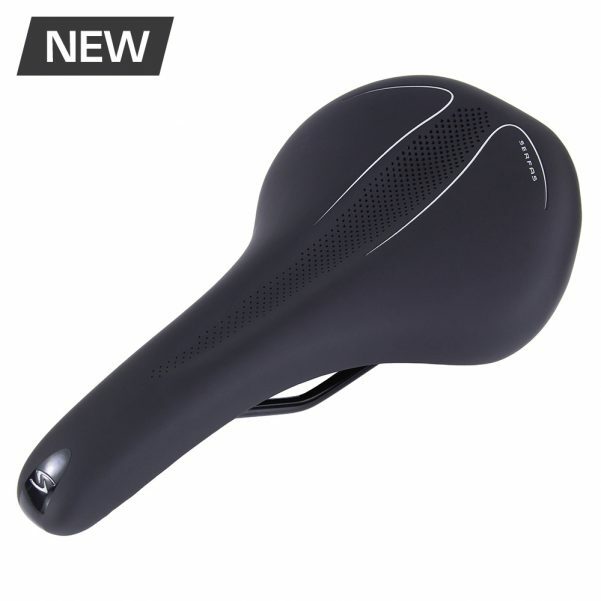 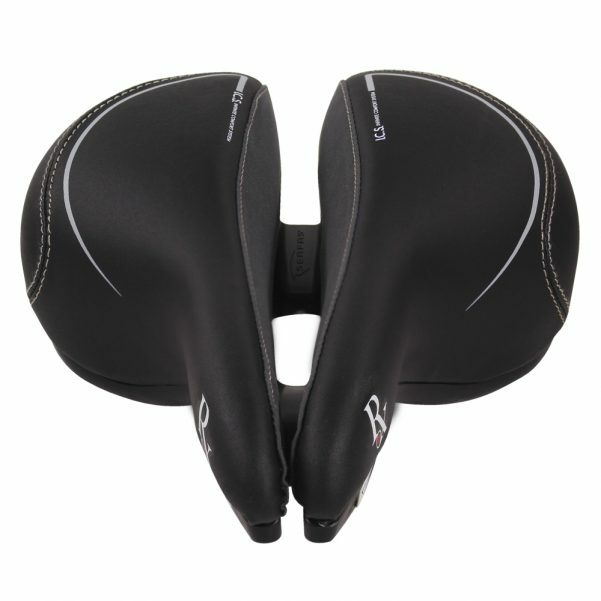 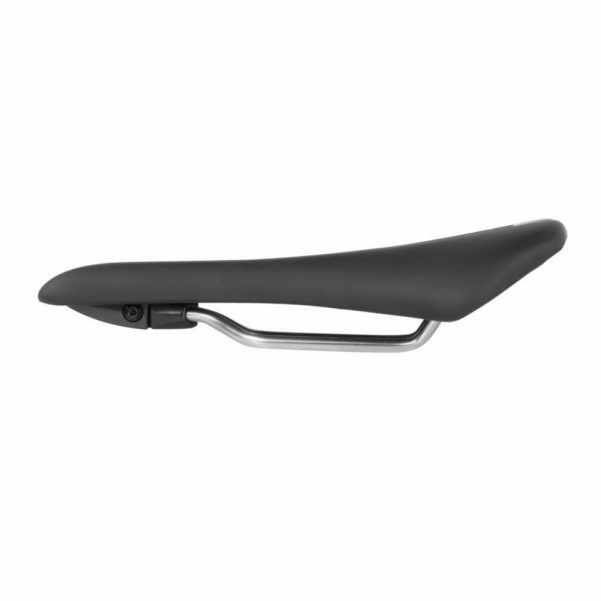 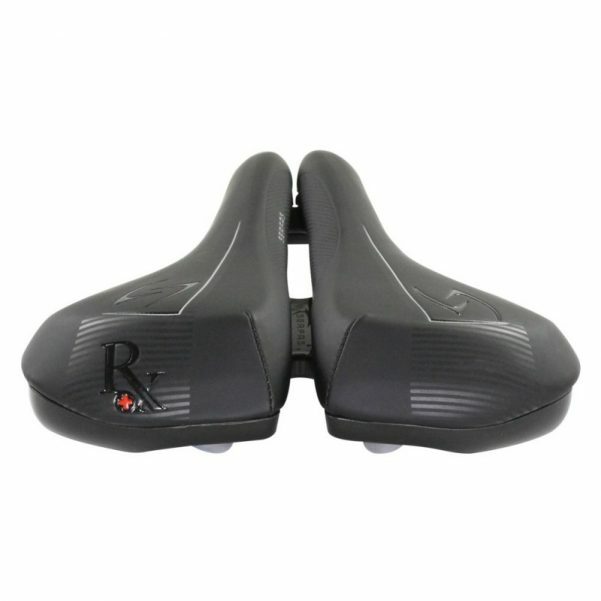 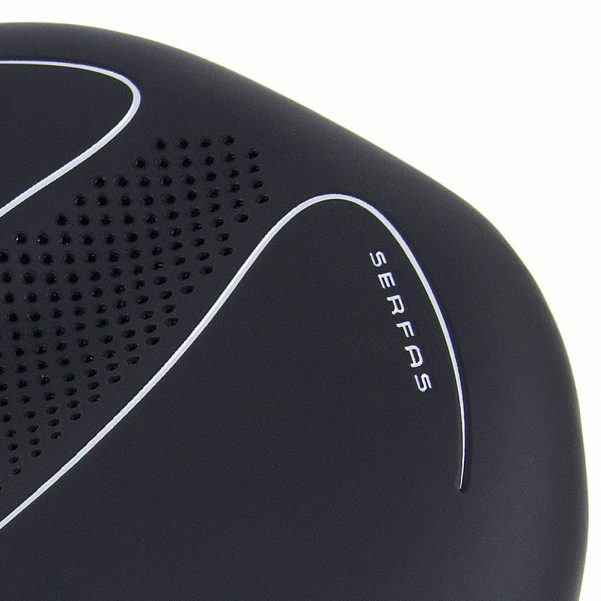 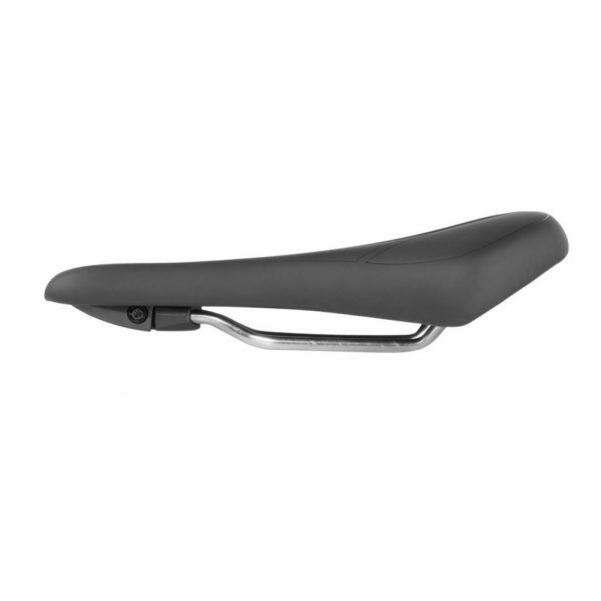 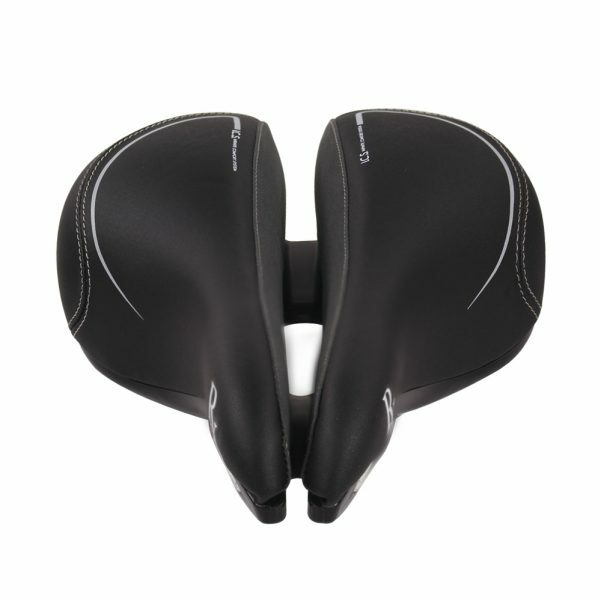 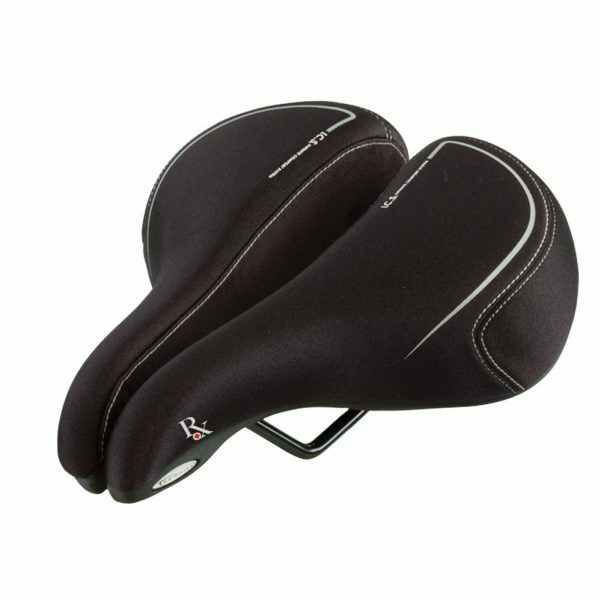 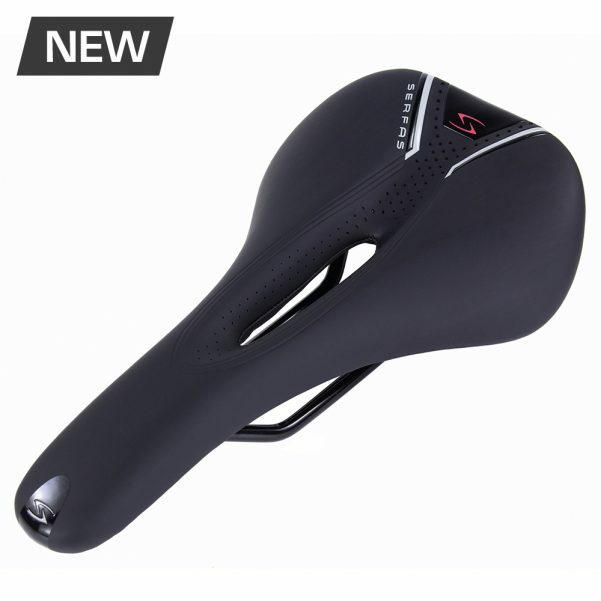 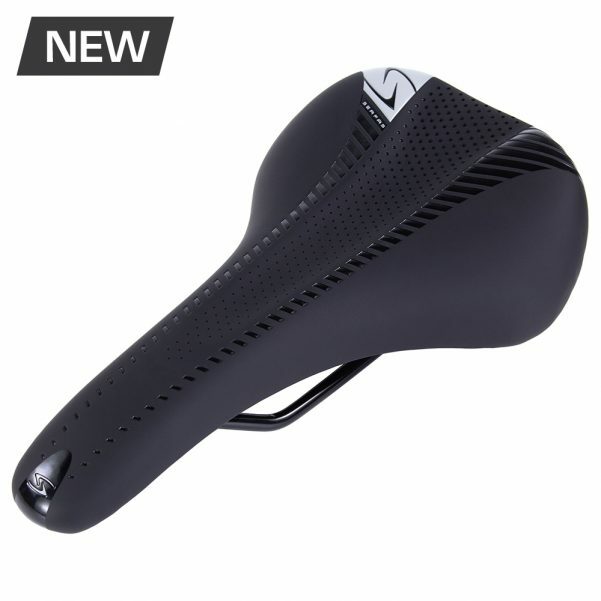 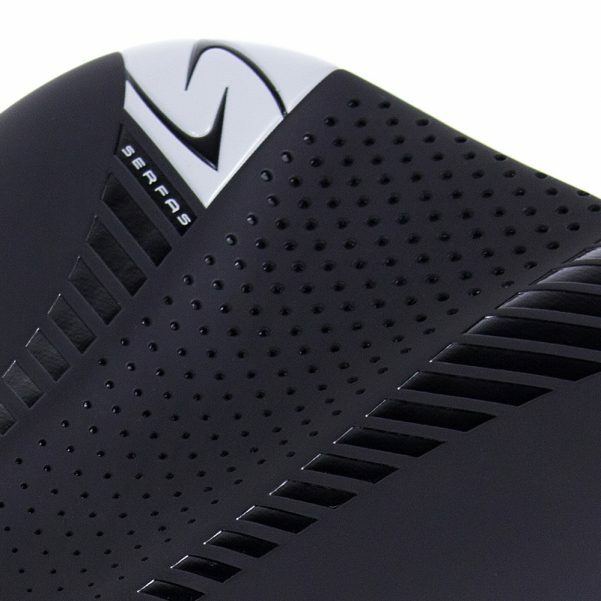 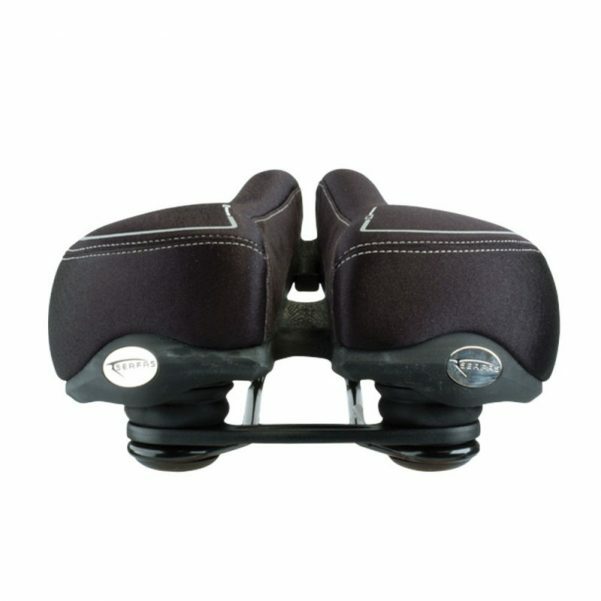 Stay responsive and ready to launch an attack from a saddle that won’t wear you out, choose to ride with Serfas® and feel the dramatic difference improvement in comfort for miles and miles.